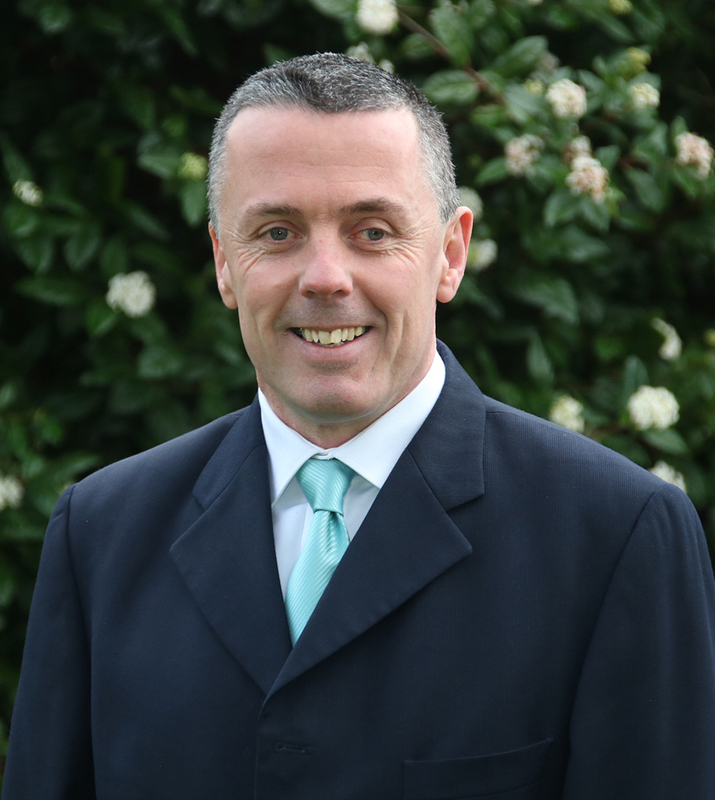 Patrick O'Neill will run for Fianna Fáil in the local elections in City North. FIANNA Fáil local election candidate for Limerick City North, Pat O’Neill has applied to Limerick City and County Council for funding to carry out improvement works in Caherdavin Park. “I have applied for the funding following talks with local residents to increase and link the path walkways around the current green along with the security of street lighting. I have also looked for the setting up of outdoor gym equipment in green spaces which will provide people of all ages the opportunity to take part in physical activity. This park has not had the focus nor attention it requires,” he said.